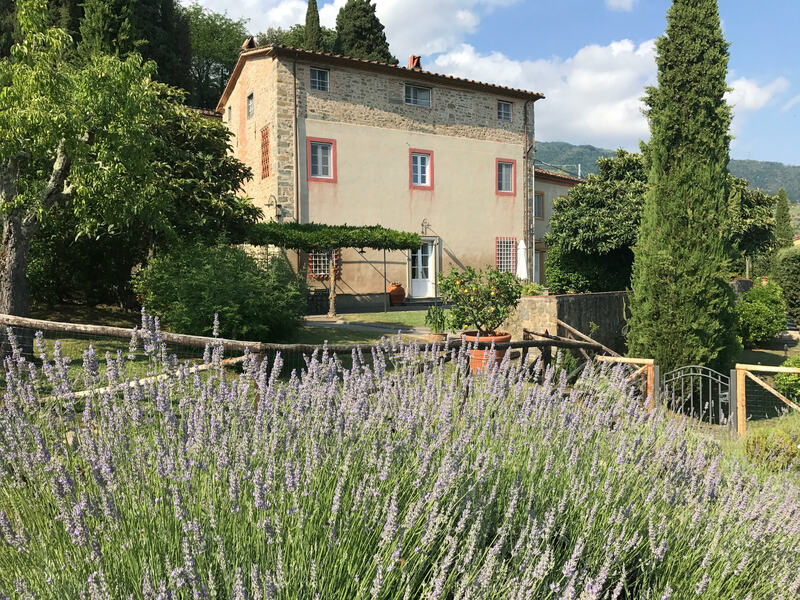 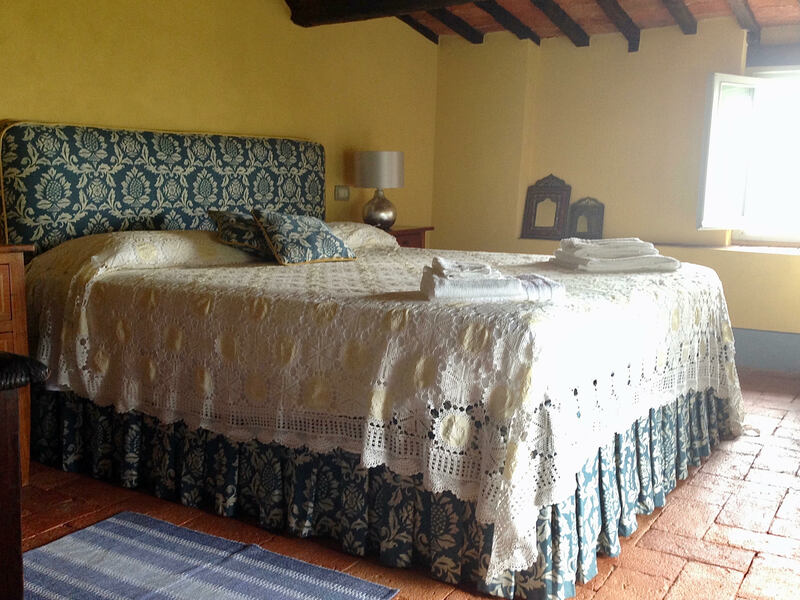 Located on one of the most beautiful hills of the Lucca area, La Vistosa is an ancient court transformed into a splendid structure perfect for your holidays in Tuscany. 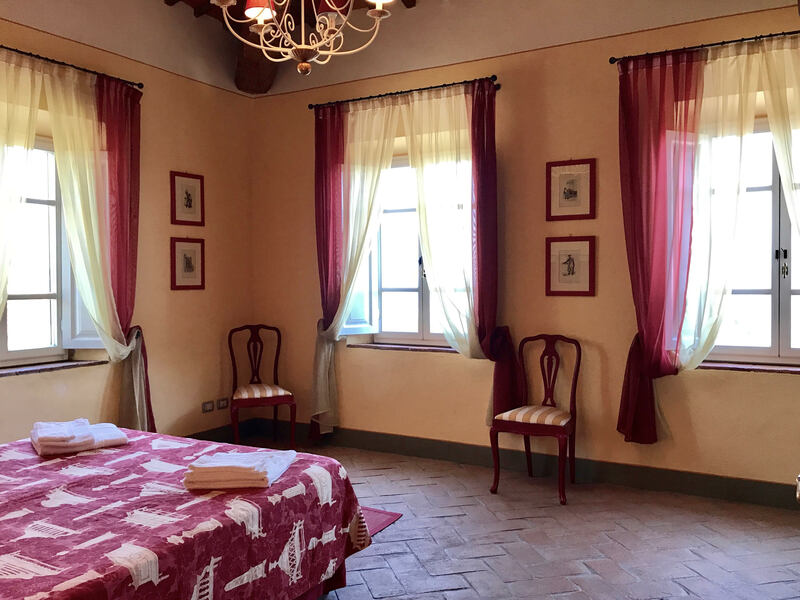 The structure is composed of two farmhouses and farm buildings which today house, after careful restoration, a large farmhouse and four apartments, for a total of 23 beds with 11 bedrooms and 10 bathrooms. 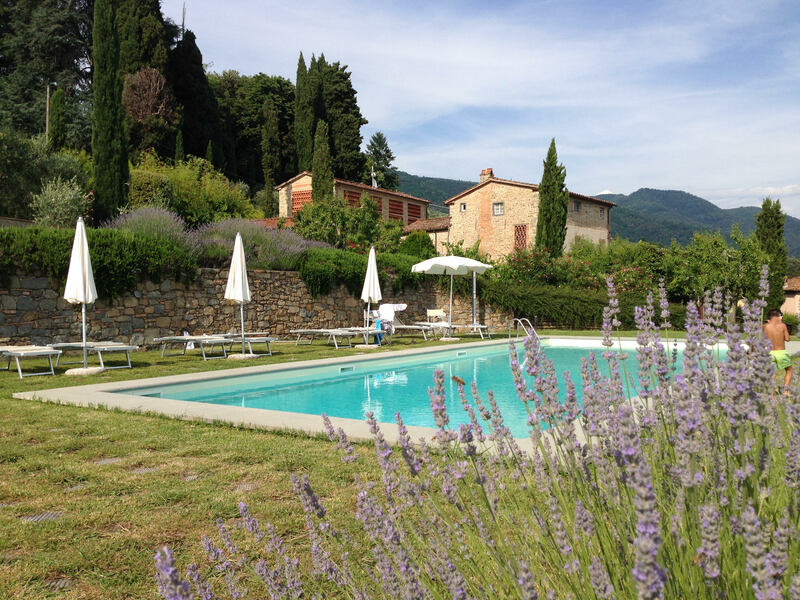 Exclusive: the complex can be offered exclusively to enjoy all the outdoor spaces and the pool in total privacy.